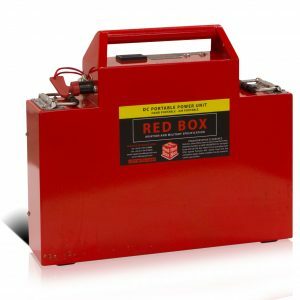 The Red Box range of jump start batteries and aircraft start units are the ideal solution for starting the majority of DC aircraft. They are designed to start aircraft from the very smallest up to the largest business jets. 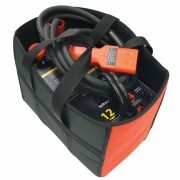 There are a range of voltages (12V, 24V and 28V) and power capacities available. Here is a brief outline of what you should be considering. It is important to choose not only the right start power unit for your aircraft, but also the right unit for your operation. Some customers only want a unit to start in emergencies and some will be using it multiple times a day. 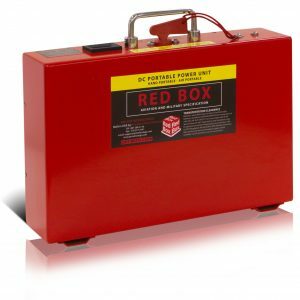 Although Red Box ground power units are designed to start aircraft, some customers require a small amount of continuous power as well. Please discuss your requirements with our sales team; they have the experience to recommend the correct unit for your needs. For some small aircraft the requirement is for a 12V unit. We manufacture 12V units in 3 sizes, although any aircraft that needs 12V only needs to use our smallest RB25A 12V unit, the larger start power units are only really for multiple starts. As standard, most DC powered aircraft only need 24V DC to start. The ground power unit port normally indicates 28V DC, but this is for the continuous power requirements. The onboard battery is 24V therefore you only need 24V to start. We have a large number of 24V aircraft start units available ranging from small hand portable start units to large trolley cart units. 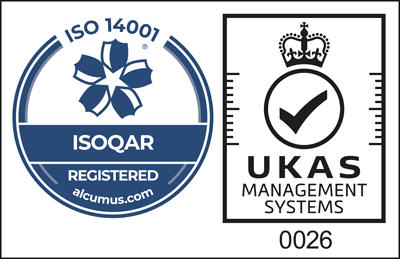 If weight is an issue we produce the same range utilising lithium battery technology. 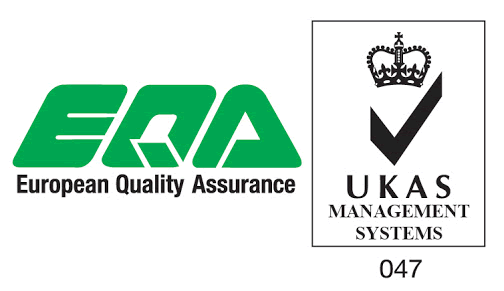 If you are unsure please contact one of our sales team and they will be more than happy to help you. We also manufacture a number of 28V DC aircraft start power units too. In most cases this is only to provide customers with peace of mind as most aircraft will start from 24V DC. Although there are a few aircraft that are volt sensitive and need a 28V DC start system. Our sales team will help you choose the right ground power units. View all of our ground power units here.